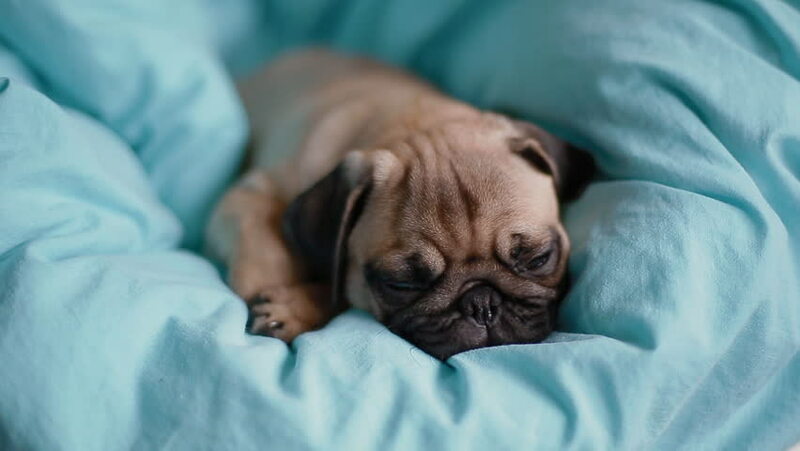 Puppy the pug on the blue blanket. hd00:18Puppy the pug on the blue blanket. hd00:42Puppy the pug on the blue blanket. hd00:19Puppy the pug on the blue blanket. hd00:16Puppy the pug on the blue blanket.